Watch Engsub Video of iKON on Heroes Of Remix (THE REMIX) Episode 2. 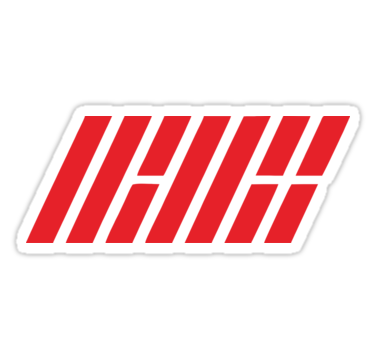 Copyright © 2016 iKON YG TV. All rights reserved.